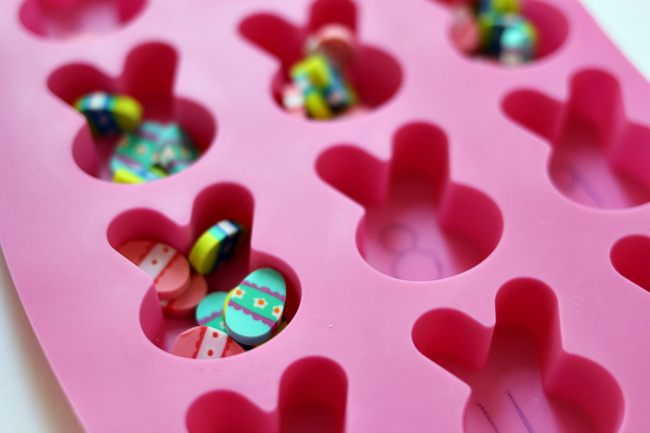 I love Target’s Dollar Spot, and right now they have these adorable Easter egg erasers. 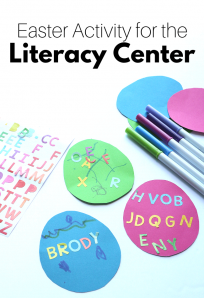 I grabbed a few bags and a silicone bunny pan from Walmart to make these two math activities for preschool. 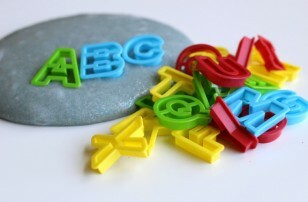 These trays are also awesome for making crayons, but I decided to use it for math once I found these erasers. 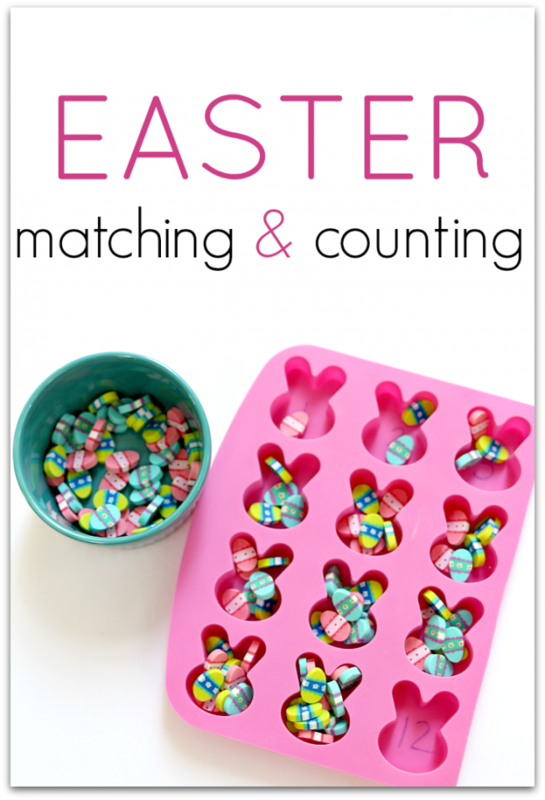 Here is how I made these Easter matching and counting activities for preschool. Gather your materials. 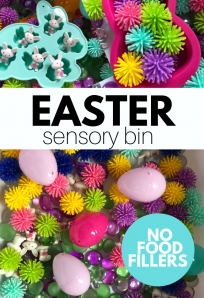 You will need one silicone bunny pan, Easter egg erasers, scissors, a marker, and a small container. 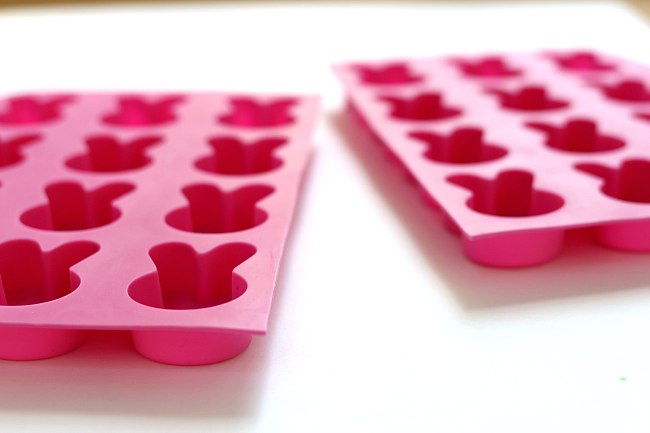 For the counting tray, start by cutting the silicone bunny tray in two. 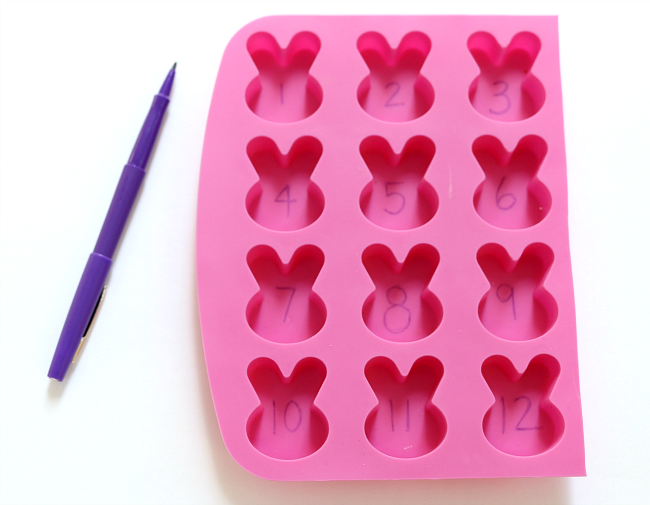 24 bunnies are just too much for preschool, but if you are doing this with kindergarteners, I would use all 24 and have the numbers appear randomly. 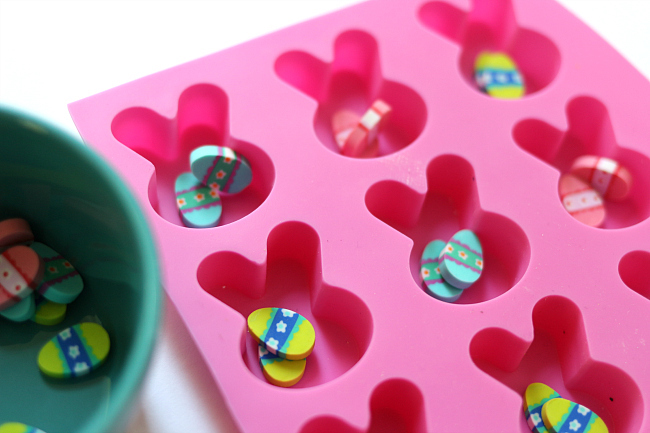 The little bunnies only hold about 16 of these little erasers at most, but taking the numbers out of order offers a different kind of challenge. Number the sections from 1 -12 with the marker. 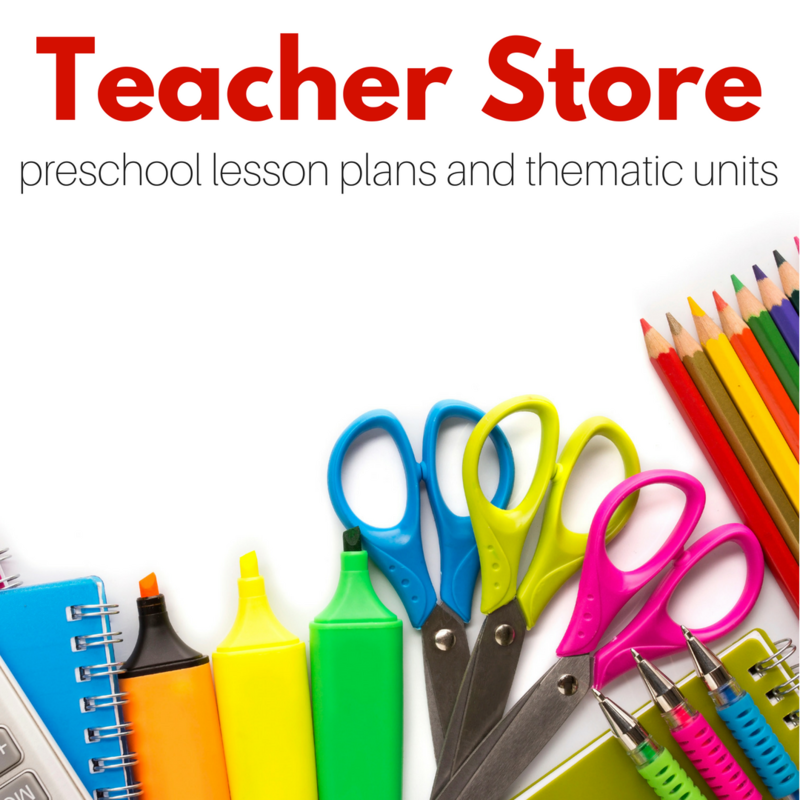 Add the erasers and start counting and filling! 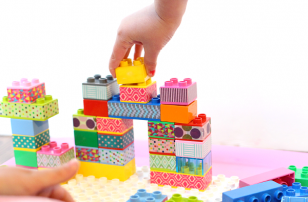 Matching is an important skill for children to develop to recognize patterns as well as organize items which build into more complex math skills. 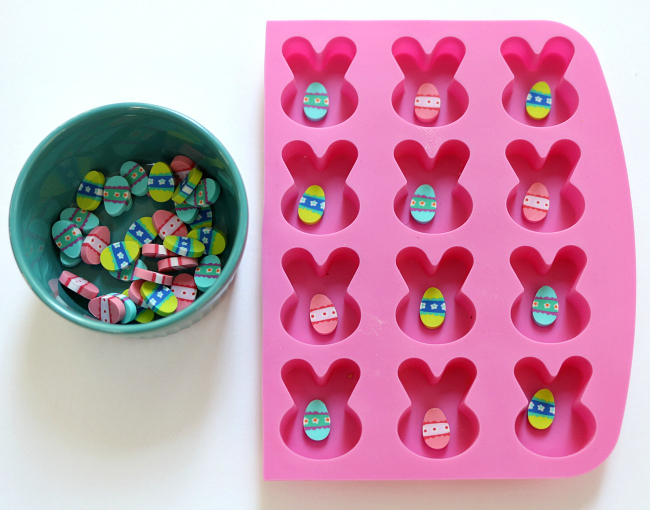 After you cut the tray all you have to do to set this activity up is to place the Easter egg erasers into the bunny sections in random order. 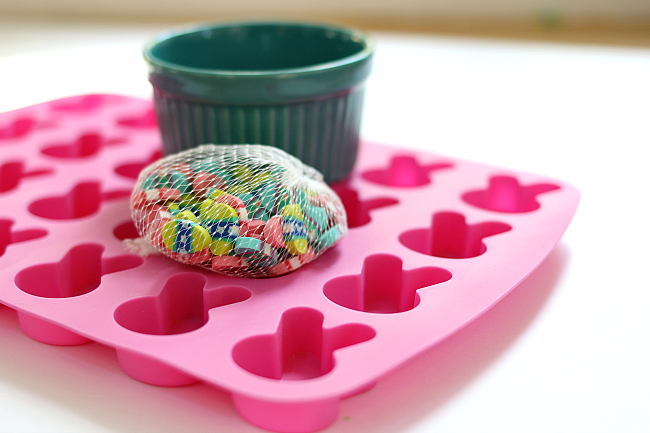 Add the bowl with the rest of the erasers and start matching up the colors and patterns. 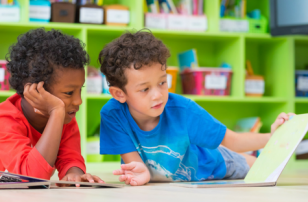 For younger students, use only two different patterns to keep it challenging but make sure success is attainable. 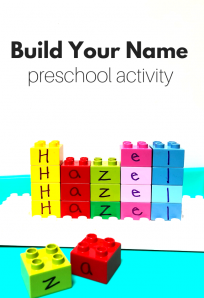 I am sure you know this is by looking at the erasers but this is NOT an activity for children who will possibly put the erasers in their mouths (or ears or noses). 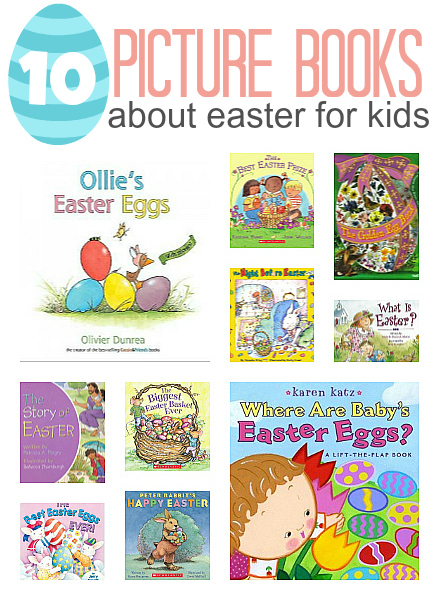 Where to find bunny molds? Love it! I am becoming a mini eraser hoarder and have a nice collection of Easter eggs 🙂 Thanks for the activity idea.